Roger Ducette was a employee at Springfield Power Plant. 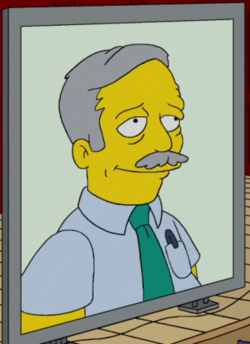 After he died he got the employee of the month at the Springfield Power Plant. He died of complications after union organization. Modified on July 8, 2012, at 09:39.